Sodex Lawrence popularly known as YAHWEHz BOY is out again with his third single titled “ELO-HIM” from his album work currently cooking. YAHWEHz BOY is a spirit filled gospel artist and a worshiper who base currently in the middle-belt, Nigeria. 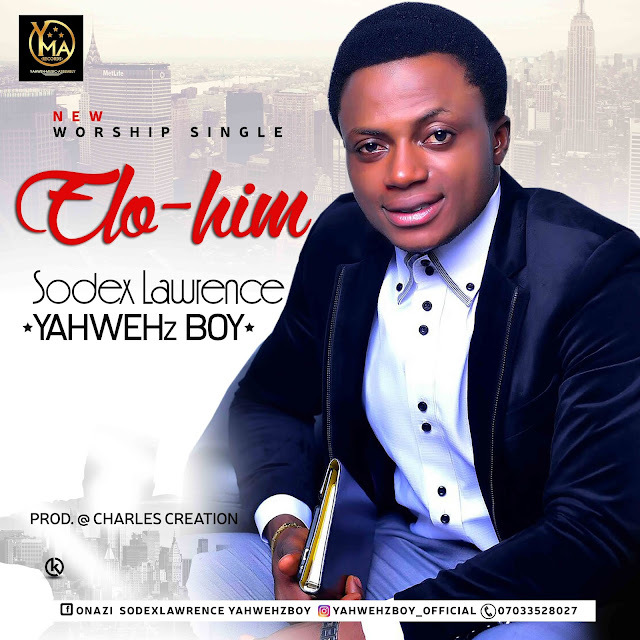 He is talented and gifted when it comes to receiving songs from the celestial realm.The song “Elo-him” is beyond just the lips song. It is a vessel and a medium for the release and manifestation of God’s true beauty on a man’s life through worship.